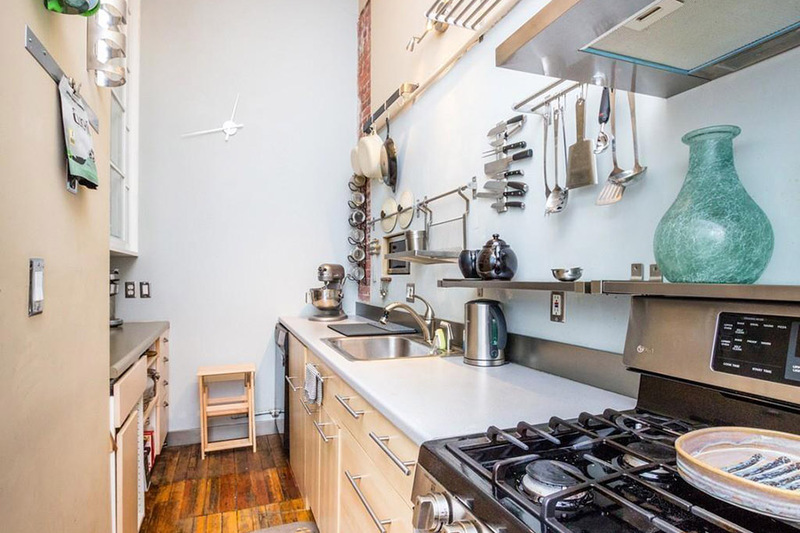 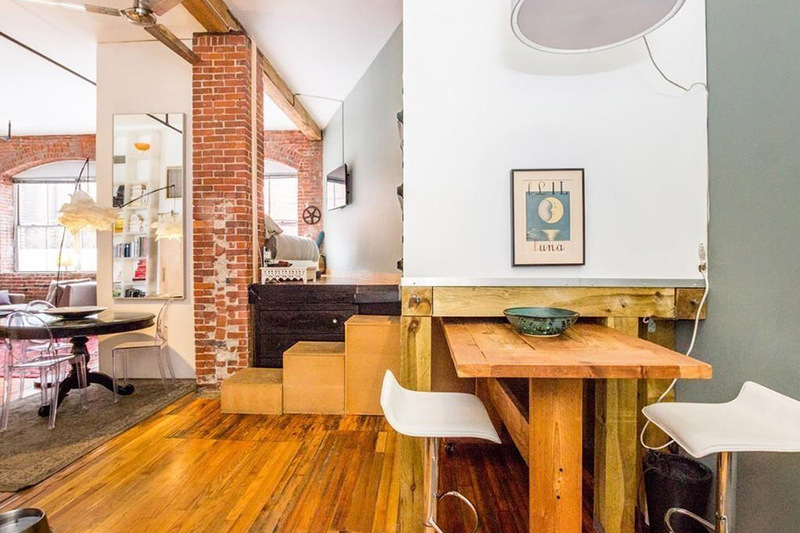 Though this breezy loft in Jamaica Plain sizes up to a mere 824 square feet, every inch has been maximized. 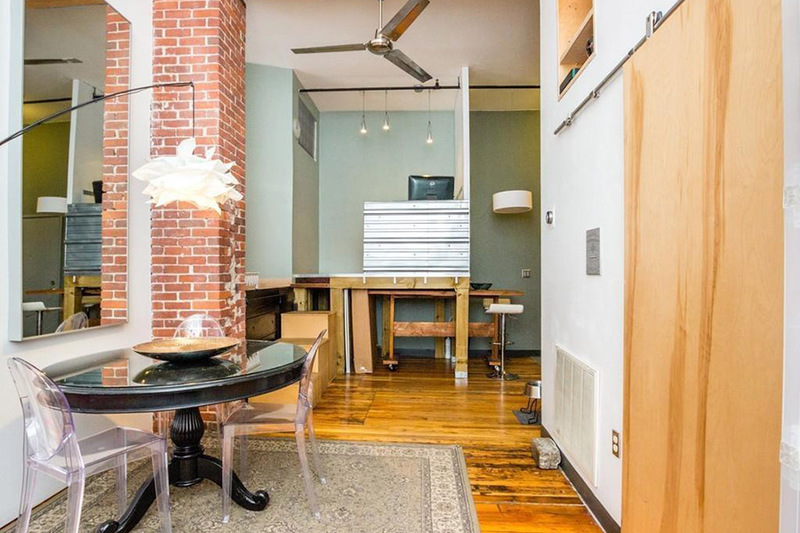 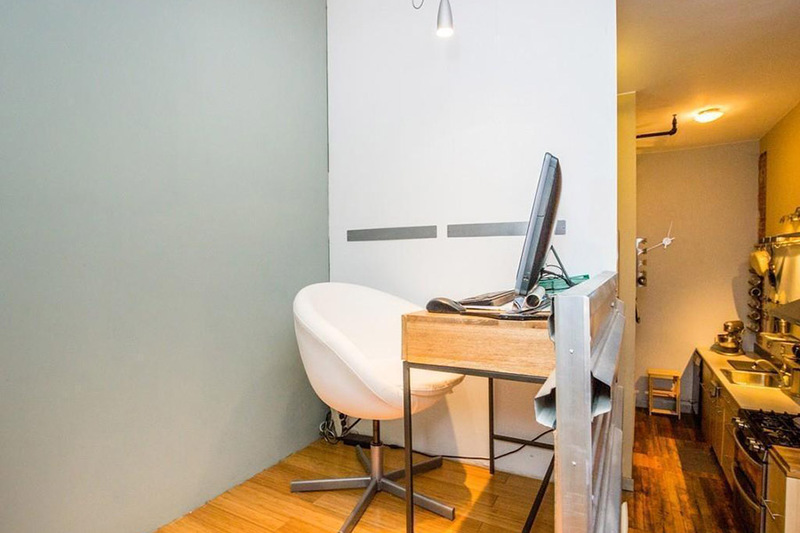 Inside, a lifted bed platform makes room for storage underneath (plus an extra pull-out bed for guests) while an elevated office space contains a pull-out dining room table below it. 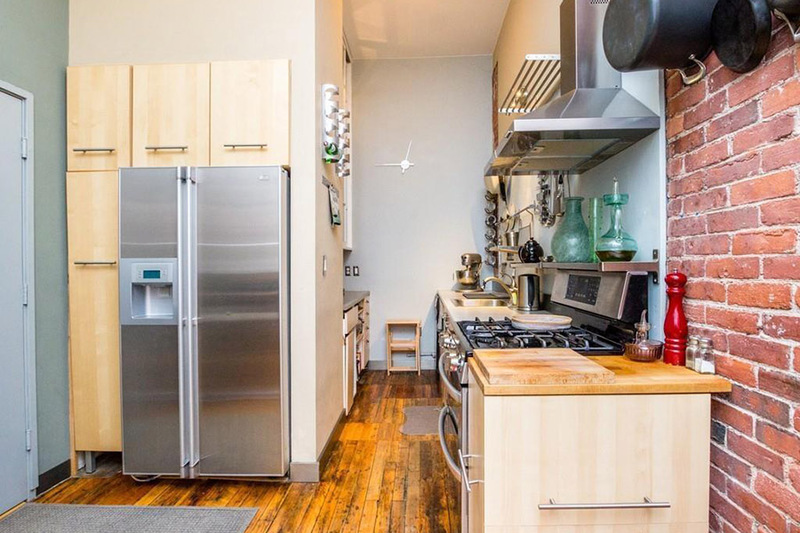 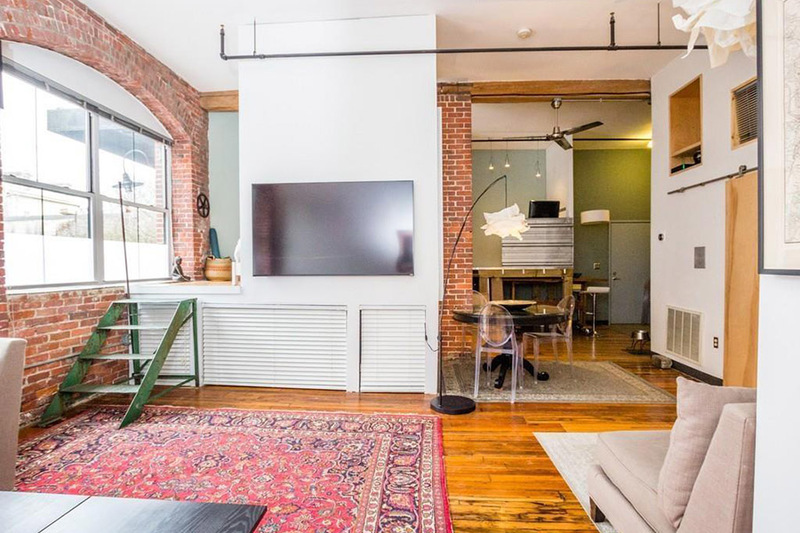 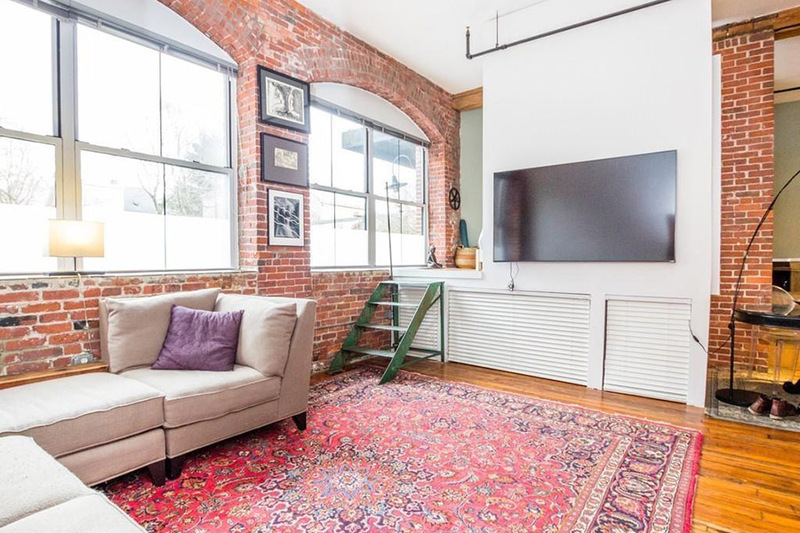 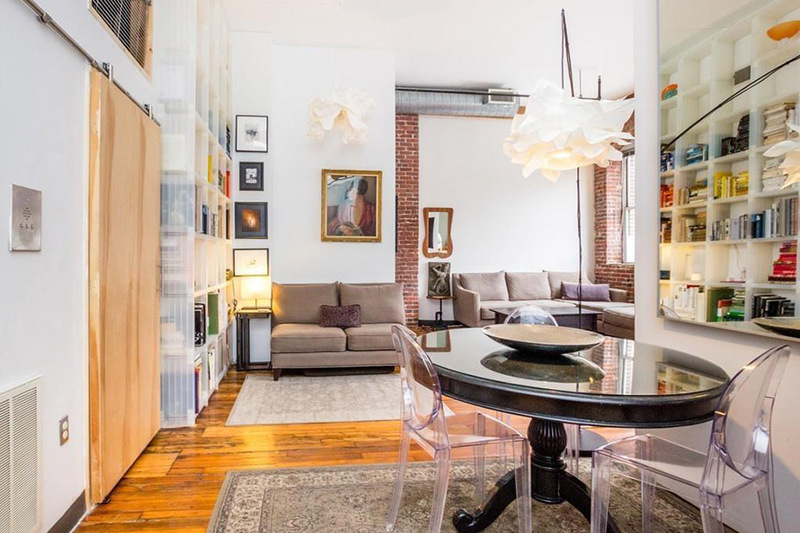 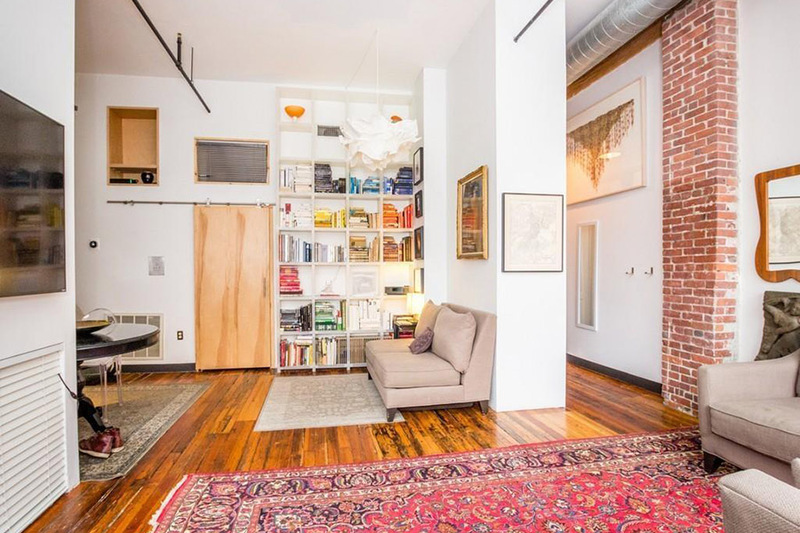 There’s built-in shelving everywhere you turn, not to mention classic loft-style features like soaring 12-foot ceilings, exposed brick, and hardwoods. 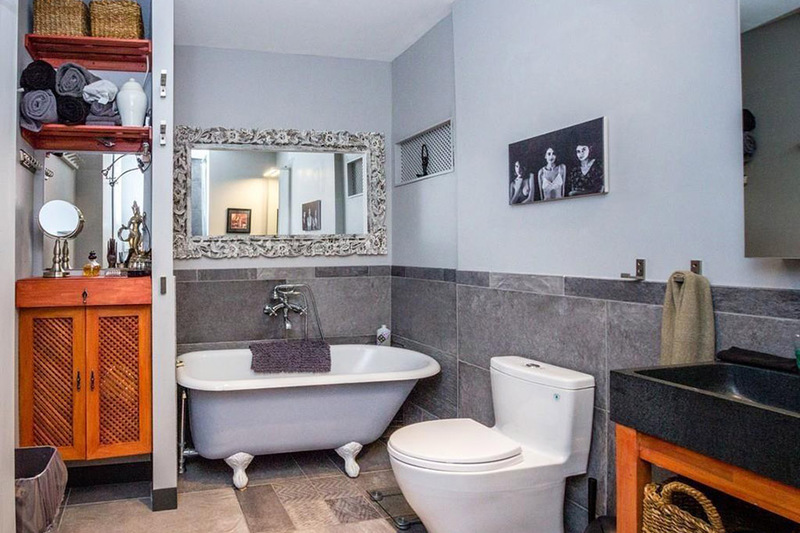 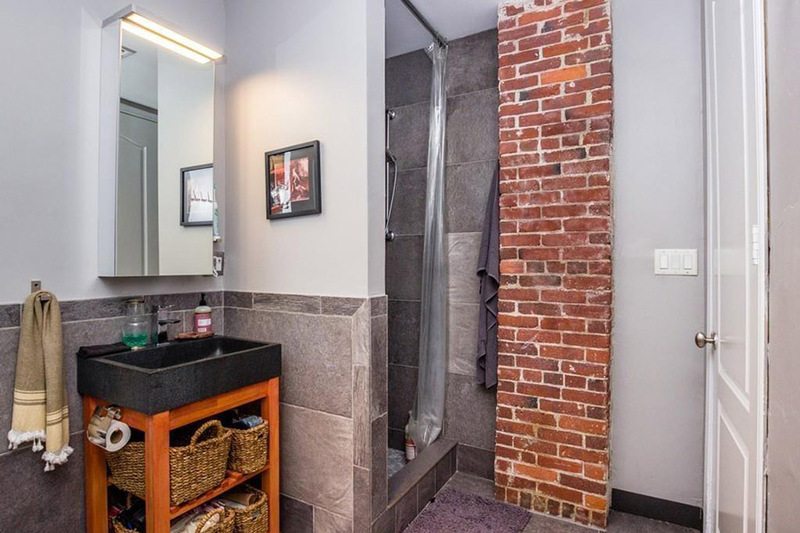 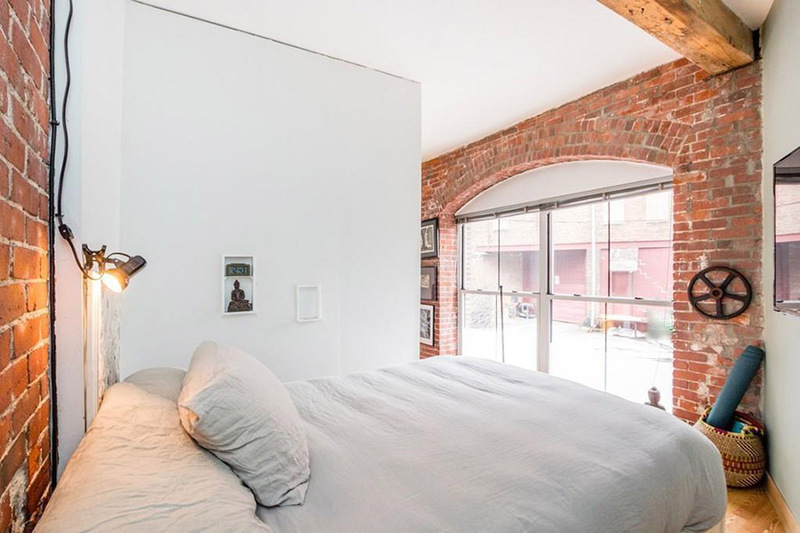 The quirky one-bedroom abode was carved from a turn-of-the-century carriage factory. 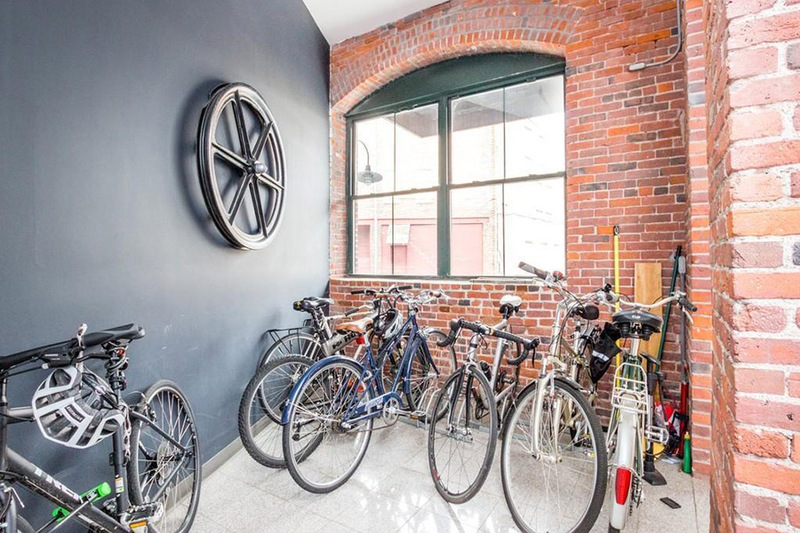 The building offers a common patio, bike storage, parking, and private locked storage for tenants. 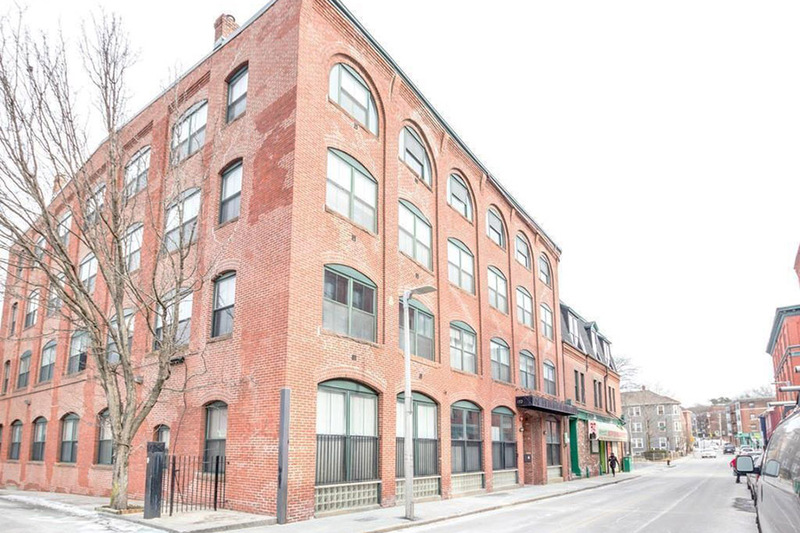 It’s situated a block from the Green Street T station, and is only a short walk from the shops and restaurants on Centre Street. 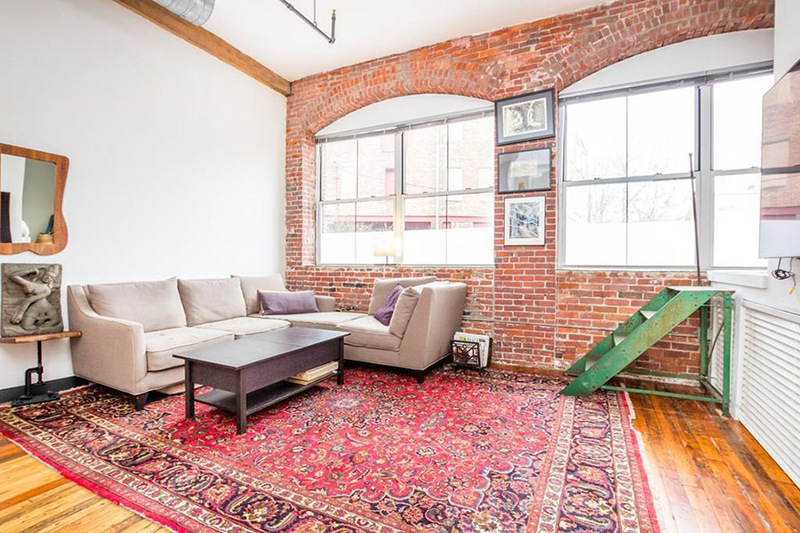 For information, contact Dana Schaefer, Compass, compass.com.